Here we are going to describe one of our most interesting services. 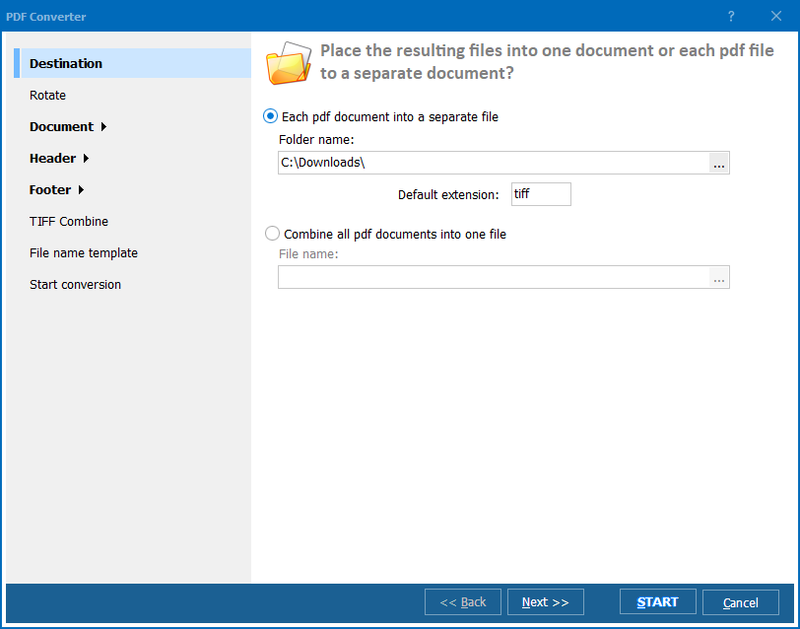 Made available recently, it allows users to convert PDF to Word for free. You do not need to download or install any programs on your PC. You do not need to enter your email or other personal data either. Just open the service page and follow it. This online conversion service is easy to use, convenient and ad free. 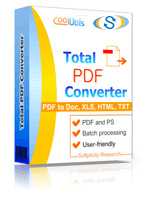 However, unlike the downloadable Total PDF Converter, this one does not include batch option, so you cannot use it to convert many files in one go. In order to convert PDF online, enter the URL and navigate the page. Press the "Browse" button and select the PDF file. Wait until there is a message saying that the file is ready for conversion. Select "Doc" as your target format and set convert options. 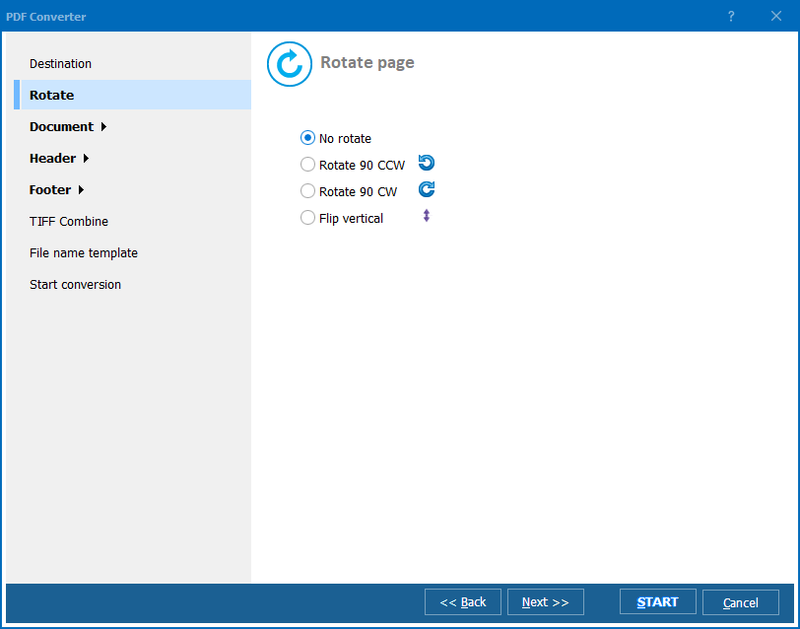 If you are converting to Doc, these options will include Text, Shape and Image. Then press the "Download Converted File" button. The system will start downloading the Doc file on your PC. Wait until the file is downloaded. As you can see, there is hardly a service more convenient than this free PDF Word converter. You do not have to spend hours reading manuals. There are only three simple actions that you are to perform, and they are clearly outlined on the service page. 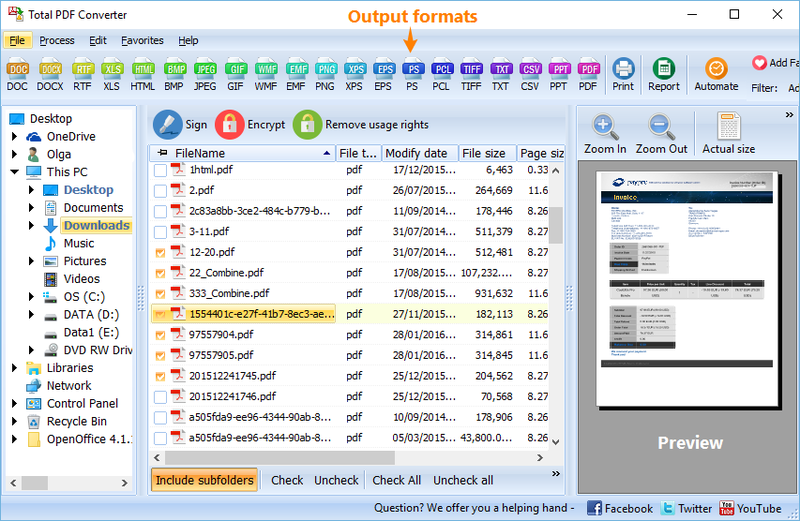 Needless to say, the downloadable PDF converter has a much broader array of functions. Apart from the batch function mentioned above, it can be used to convert PDF files from the desktop and via command line. This is the reason why that one is not free. If you do not mind converting PDF files to Word one by one, check your IT connection and use this free online service.